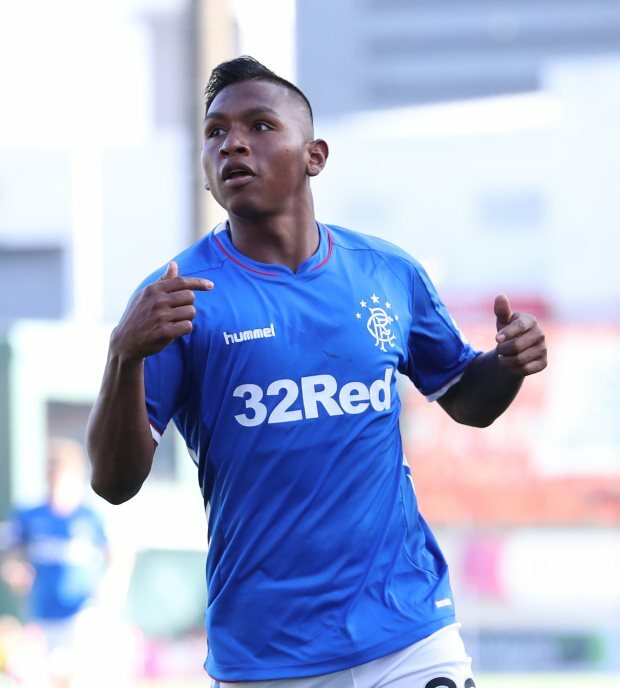 Former Rangers star Lee McCulloch has claimed that Alfredo Morelos will be worth serious money in the future, if he listens to Steven Gerrard and takes his advice on board. Morelos, who joined Rangers from HJK Helsinki in 2017, has been a revelation in front of goal under Gerrard’s tutelage so far this season. The Colombian took his goal tally to 23 in all competitions after netting a first half brace during the Gers’ 4-2 win over Aberdeen at Pittodrie in the Scottish Premiership last Wednesday. However, the 22-year-old showed another sign of his combustible nature when he was sent off in the second half against Aberdeen after an altercation with Scott McKenna. Despite his stellar record in front of goal, Morelos has had to deal with disciplinary issues throughout the season and McCulloch feels the striker can become better if he listens to the advice from Gerrard. The former Ger also admitted that Gerrard’s ability to handle Morelos within the dressing room will put his man management skills to the test at Ibrox this season. “Rangers fans feel that Morelos has been treated unfairly this season and the problem for him is that, whether it is right or wrong, he now has this reputation”, McCulloch wrote in his column for the Evening Times. “That is an issue for Steven Gerrard. “If he listens to what Steven is saying to him and takes on board the coaching and the chats, there is no doubt he will get a move for serious money in the future. “This is where you will see Steven’s abilities as a man manager come in. Morelos, who has been directly involved in 33 goals across all competitions this term, has also picked up 13 yellow cards and two straight red cards.